Never fear, Jim Gordon. Your old friend Bane is here. Er, we mean Eduardo Dorrance — at least, that’s who he is when we first meet him. In the above clip from Thursday’s episode of the fifth and final season of “Gotham,” which is exclusive to TheWrap, Gordon (Ben McKenzie) and Harvey Bullock (Donal Logue) are caught at gunpoint, until a Delta Force team (literally) drops in to save their necks. The group, which entered Gotham to try and restore order to the city, is led by Dorrance, Jim’s old military buddy. 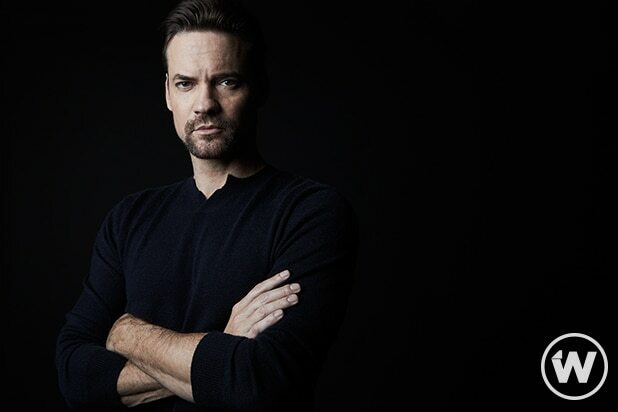 Dorrance (Shane West) puts a bullet in the back of the head of an RPG dealer, just as he’s about to try to take out Gordon with a knife. “Nice shot, right?” he says, after revealing his face to Jim. Gordon is glad Dorrance is here, but we’re pretty sure that feeling won’t last, as the special ops leader is set to transform into yet another one of Batman’s famous foes, Bane. We just don’t know when or how yet. Watch the clip above and see TheWrap’s interview with West about his new part — including his thoughts on the Fox drama’s version of the Bane costume and his use of a “little bit” of Tom Hardy’s “Dark Knight Rises” voice for the role — here. “Gotham” airs Thursdays at 8/7c on Fox.